Is excited about being invited by Samoa Stationery and Books (SSAB) to their Golden Experience Trade Promotion occurring this month, April. 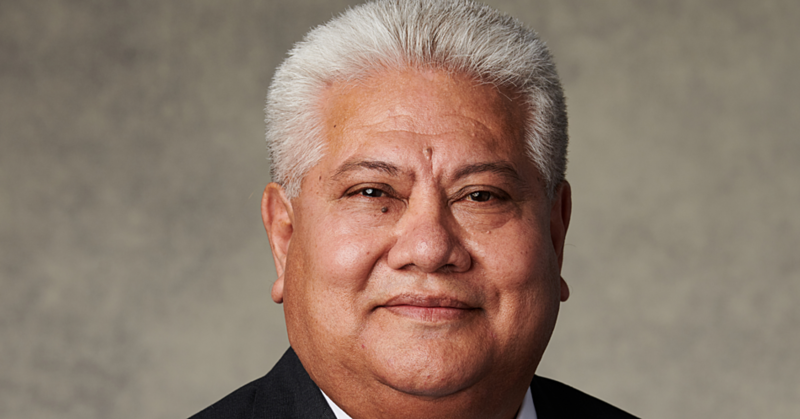 “This is an opportunity for Samoa Market to get its brand and name out to a lot of people who may not have heard about us yet,” Mr. Scanlan said. The Samoa Market online company officially launched its services in 2016 and from then the company has been receiving substantial positive response from Samoans around the world utilising the company’s online services. “Some of the most popular products that people purchase for their family and friends are, wholesale food as well as supermarket items, faalavelave supplies, Samsung fridges and washing machines, building materials, mobile phones and other electronics,” Mr. Scanlan said. 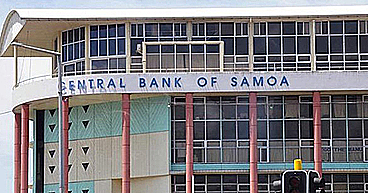 Samoa Market has some new services available on their website for Samoans around the globe to look into and help their families suitably which is the online cash power service as well as offering free delivery services to certain villages in Samoa upon completion of an online transaction. “This is our first S.S.A.B Golden Experience Trade Promotion and I am extremely thankful for the invitation to take part. I understand that we are one of the two local companies so we are proud to fly the Samoan flag. 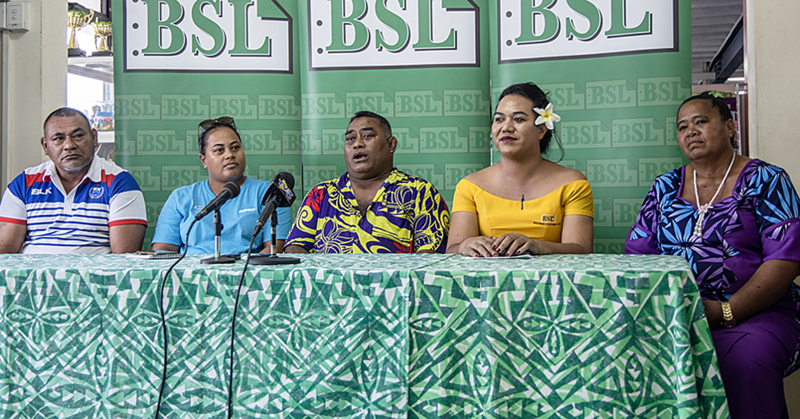 “We are very happy to have Samoa Market as one of the local suppliers on board (out of two local suppliers) to educate our people, about the services they offer online” said CEO Fiti Leung Wai. 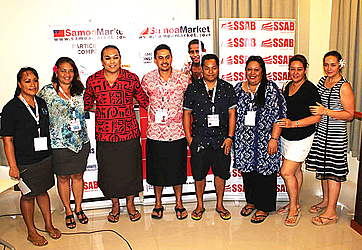 The Golden Experience Trade promotion is an event hosted by S.S.A.B every two years for its international partners from around the world to come to Samoa and meet the actual people who are buying and using their products every day. “I would have to say that I am excited to meet existing and potential customers during the trade promotion,” said Mr. Scanlan. Etuale Scanlan is looking forward to also meet other suppliers from here and overseas at S.S.A.B’s trade promotion. Visit www.samoamarket.com today and purchase online so your families and friends in Samoa can uplift.